A higher credit score saves a consumer money in interest rates and help her get better insurance policies as well as secure rental and loan approval. When trying to build a better credit score, some consumers refer to this as obtaining an A-1 credit score. There is even a company called A-1 Credit, whose purpose is to repair the credit scores of its clients. Building higher credit scores involves getting your financial house in order. According to Experian, one of the three major national credit-reporting agencies, most credit scores fall between 600 and 750. A score over 700 indicates good credit management. Order your free credit report from each of three nation credit-reporting agencies, Experian, Equifax and TransUnion. 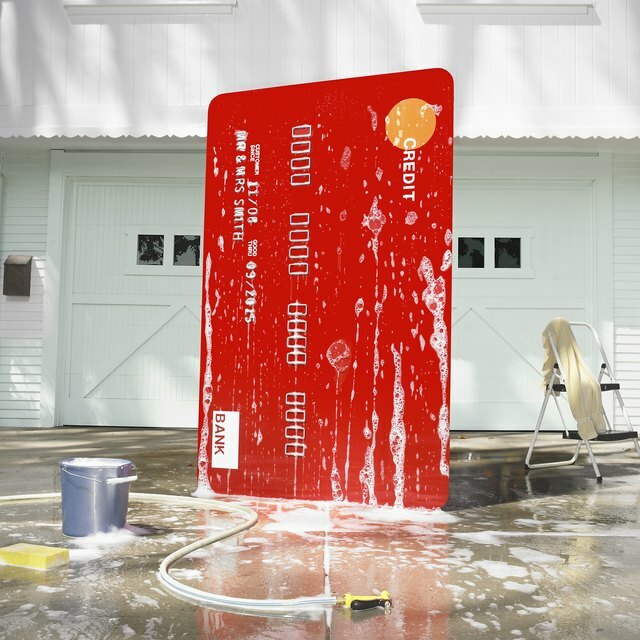 You can do this once a year, online at annualcreditreport.com. You actually have three credit scores, one reported by each of these agencies. Study the credit reports and note any inaccurate negative information, and items you need to repair, such as a debt you failed to pay. Contact each of the three credit reporting agencies, using the information obtained on the website where you ordered the reports, and take necessary steps to remove all inaccurate information from your credit reports. Will a Car Loan Help Improve My Credit if I Have Bad Credit? Why Can't I Get My Free Credit Report Online? Resolve negative information on your report and negotiate with creditors, to remove accurate negative information from your report. Some you may not be able to resolve, yet over time, they will eventually drop from the report. Pay all your bills on time or before the actual due date. Paying just one day late negatively impacts your credit scores. Secure open credit. Having no open credit, such as a credit card or car payment, can hold back your credit scores, as can having too much open credit. You need something on your credit report to demonstrate how you manage open credit. Manage your debt to credit ratio. The object is to have more open credit than debt. For example, if a credit card company approves you for a $2,000 credit limit, it is better for your credit score to only use $500 of the credit, as opposed to $1,900. Using all your available credit indicates you do not manage your credit well. A1, as opposed to A-1, is a credit rating used in the bond market, indicating a borrower with a strong capacity to meet financial commitments, yet possibly vulnerable to changes in the economy from those with higher ratings. University of Illinois Extension: How Can You Improve Your Credit Score?